Power. Passion. Purpose. 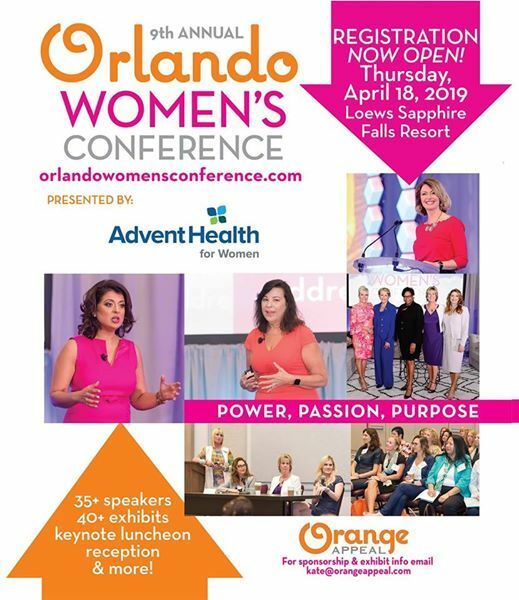 The Orlando Women's Conference is a one-day program built around the concept of growing and nurturing women leaders in Central Florida. The conference features dozens of speakers in a variety of sessions with a focus on personal and professional development. Also enjoy a keynote luncheon, an exhibit area with 40+ vendors, and a end-of-day networking reception. 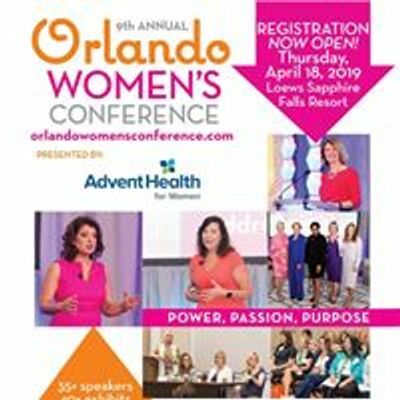 Learn more or sign up at www.orlandowomensconference.com.